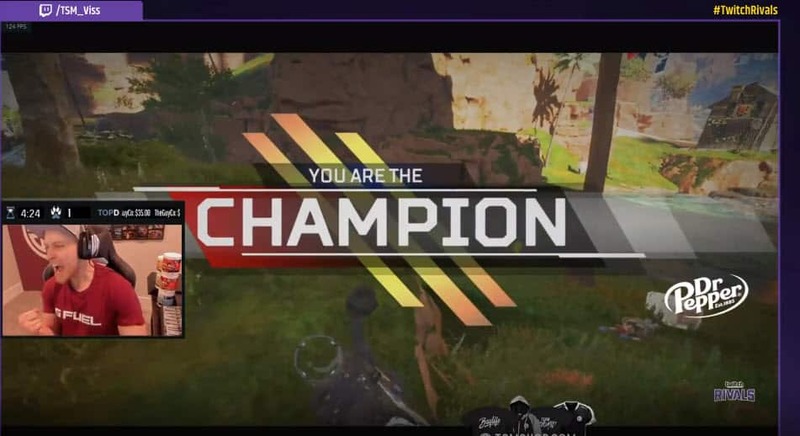 TSM Viss participated in the Twitch Rivals Apex Legends Challenge yesterday where he was part of the team “VissRespect the Kraft”, a team that consisted of Dr Disrespect and TheRealKraftyy. In one of the games, TSM Viss pulled the best 1v3 clutch moment you’ll ever see. 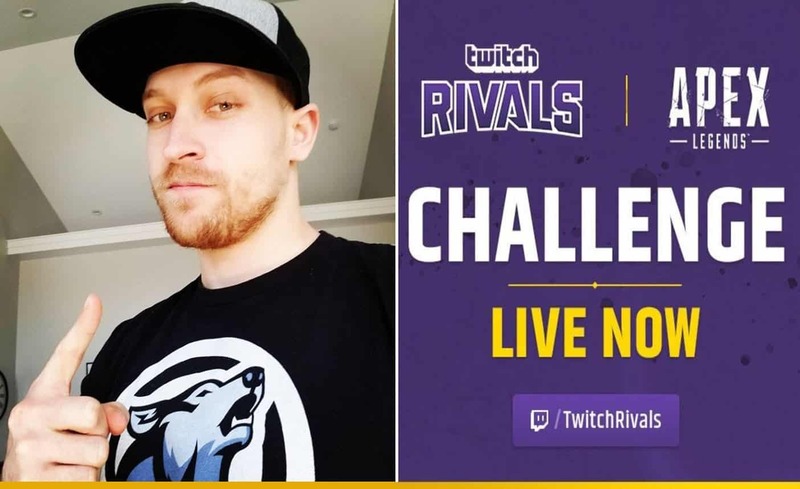 Dr Disrespect and his team, TSM Viss and TheRealKraftyy were ready to take part in the Twitch Rivals challenge. Throughout the afternoon, Team VissRespect the Kraft were running through games, domninating each squad they bumped into. Dr Disrespect had his game face on the entire time, and took this Twitch Rivals challenge very seriously. He even made sure to be playing out of Wraith’s Dimensional Rift. The entire squad was on their game, and it seemed like the competition wasn’t up to par wit what Dr Disrespect, TSM Viss and Krafty had in store. However, thing’s changed in one of the servers they were in. 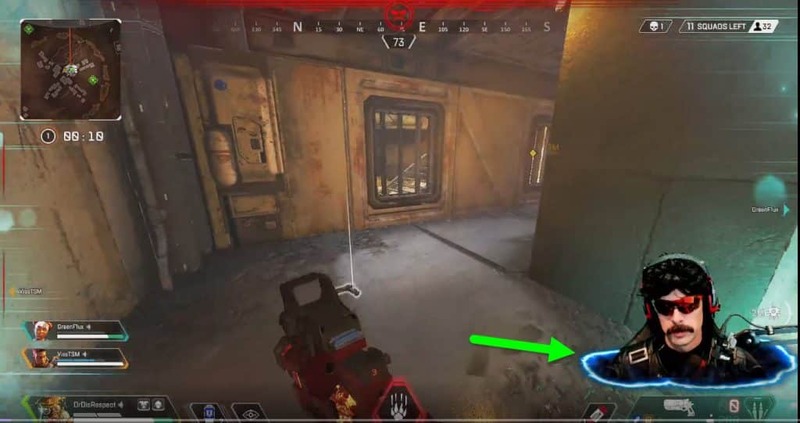 Other: Who is Dizzy Apex Legends? In one of the servers Team VissRespect the Kraft were in seemed to be going their way. A dominant first dropping, taking out a couple of squads nearby, and then making their way toward the inner circle. As squads started the get eliminated, VissRespect the Kraft found themselves in a messy situation. While on the East side of the map on the rivers, Dr Disrespect was shot from the side, and he dropped down. This action somehow triggered the beast in TSM Viss, as he took noticed and became very aware of his surroundings, almost as if he was having an outterbody experience. As TSM Viss was heading towards Dr Disrespect, he was met with a bunch of shots firing right at him. He had to take cover, however, Krafty wasn’t so much. Krafty went to check The Doc out and then fell down. TSM Viss was then stuck in a 1v3 situation, with no way to revive either The Doc or Krafty. That’s when his gun skills took over, and using his spitfire, took out one of the enemies near the Doc and Krafty. Then this happens. An insane 1v3 to save their chances of getting first place on the Twitch Rivals Apex Legends Challenge leaderboards. It’s one of the most impressive clips so far, and TSM Viss deserves all the credit for bailing out his squad there. It’s was a play that required 100% focus, confidence, and guts. Other: Shroud Apex Legend Beast Mode Is Epic. You Need to See It. It was worthy enough to even make it onto the Twitch Esports Twitter account. TSM Viss had Bangalore equipped, which helped with the strafing and gun fights, but his aim was lethal, knocking down the other squad who had no chance gun to gun with Viss. 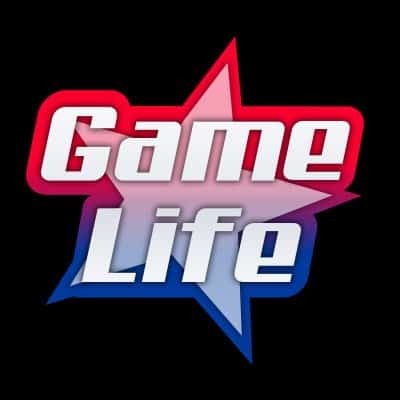 We’re looking forward to more highlight reels from Viss as he’s definitely a top player in Apex Legends.